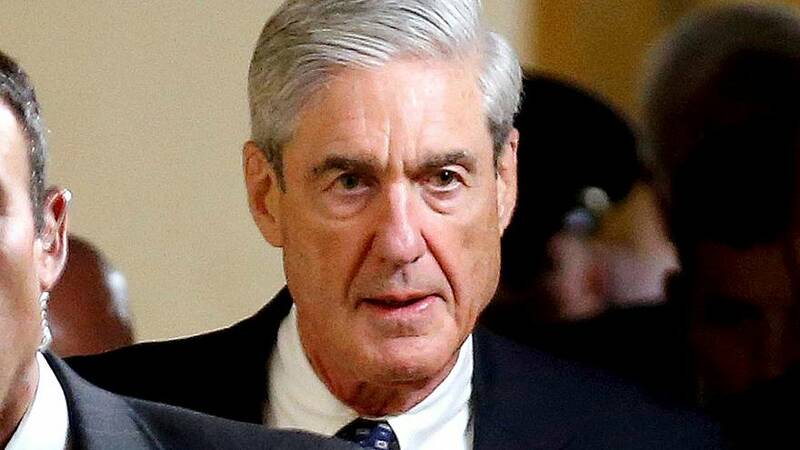 WASHINGTON — Comments made Tuesday by William Barr, President Donald Trump's nominee for attorney general, suggest that the report of special prosecutor Robert Mueller's Russian meddling investigation might not become public in the way many have been expecting. At his confirmation hearing, Barr repeatedly told the Senate Judiciary Committee that he's committed to making as much information public as he can about Mueller's probe. But he also suggested that what is eventually released might not be a redacted version of Mueller's report. Barr said that material eventually made public might be a report from the attorney general on what Mueller concluded. "Under the current regulations, the special counsel report is confidential, and the report that goes public would be a report by the attorney general," he told lawmakers. However, he said he hasn't discussed this with anyone at the Justice Department or with Mueller, so he isn't sure exactly how the process will work. A Justice Department official said it could be a redacted version of Mueller's report that is made public, or it could be a summary. The special counsel regulations contemplate public release of reports, but not the final report itself. Instead, they say the attorney general can make public any reports sent to Congress that are required when "the attorney general concluded that a proposed action by a special counsel was so inappropriate or unwarranted under established departmental practices that it should not be pursued." At the time the rules were imposed in 1999, the Justice Department said the special counsel should consider "the interests of the public in being informed of and understanding the reasons for the actions of the special counsel" with the goal of helping to "ensure congressional and public confidence in the integrity of the process." The only other special counsel appointed under the rules, John Danforth who investigated the 1993 fire at the Branch Davidian compound in Waco, Texas, issued both an interim and a final report, both of which were made public. Sen. Dianne Feinstein, D-Calif., asked Barr, if he would commit to providing Mueller's report to Congress "not your rewrite or summary." Barr responded that is goal is revealing as much as he can, saying, "I have no clue as to what's being planned, but I am going to try to get the information out there consistent with the regulations. And to the extent that I have discretion, I will exercise the discretion to do that."